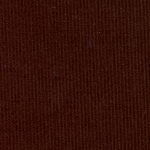 Chocolate Brown Corduroy Fabric. 100% cotton corduroy fabric. 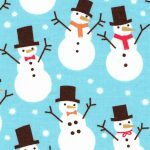 56″ fabric width. 21 wale. 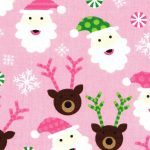 This fabric will work perfect on your next sewing project: try it on dresses, shirts, skirts and more! You can even pair it with some of the cute coordinates we’ve placed down below.